In a stunning position on the River Ness esplanade, this luxurious apartment dates back to the 1860’s and enjoys both period charm and panoramic views across the river. The interior has been furnished to a high standard with solid wood flooring and stone finishes in the living area. The ideal choice for a long or short city break without transport! 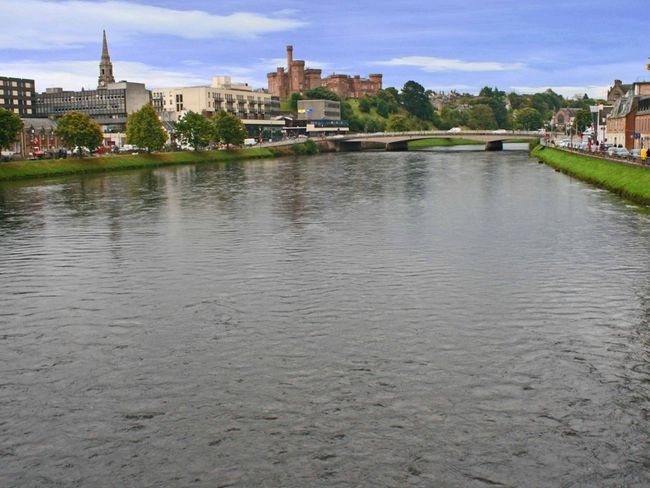 Inverness has everything a capital city has to offer with excellent shopping and retail facilities, quality restaurants, historic pubs and leisure amenities. Enjoy day trips to explore Loch Ness, the Black Isle and the Moray Firth by train, bus or taxi local transport. 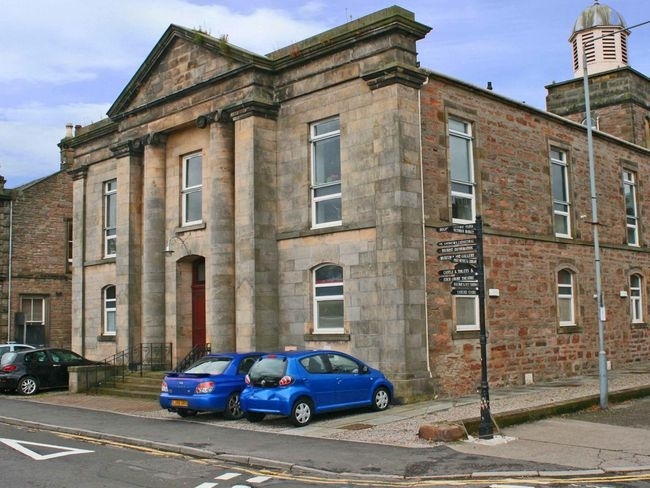 Leaving the city centre you get the opportunity to soak in the magnificent Highland scenery. The Landmark Forest Adventure Park 26 miles.